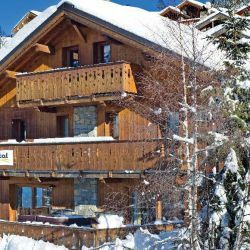 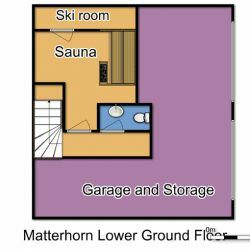 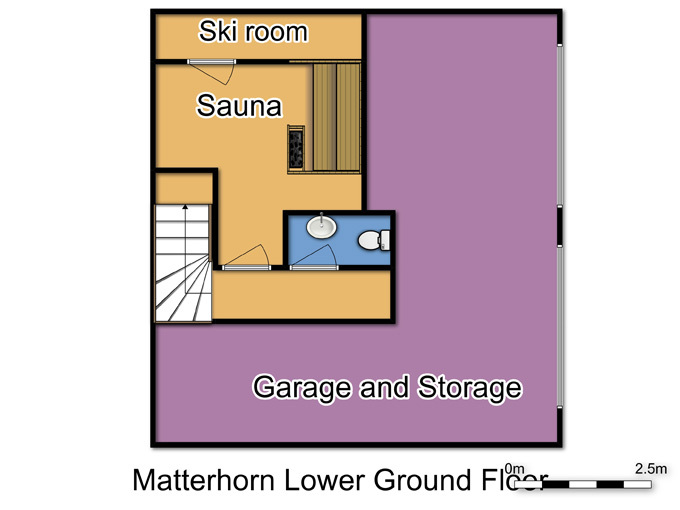 Guests of Chalet Matterhorn have always been delighted with this attractive chalet in the exclusive ‘Plan du Moulin’ area of Méribel Centre. 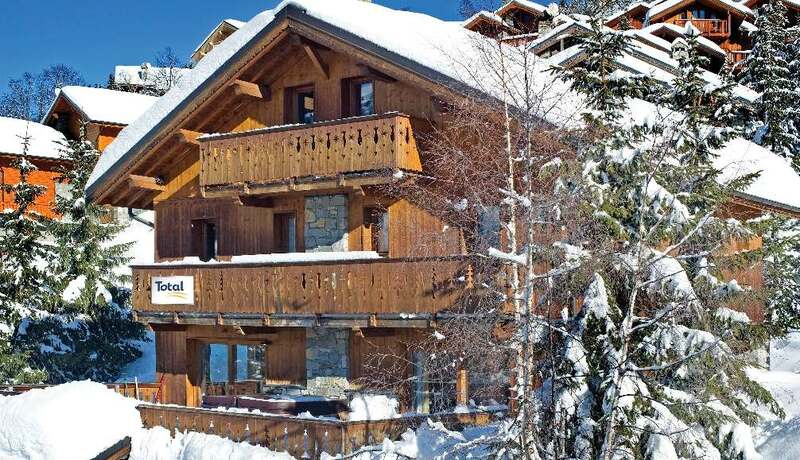 Situated just above the Chalet L’Ancolie, the Matterhorn has superb views across the valley. 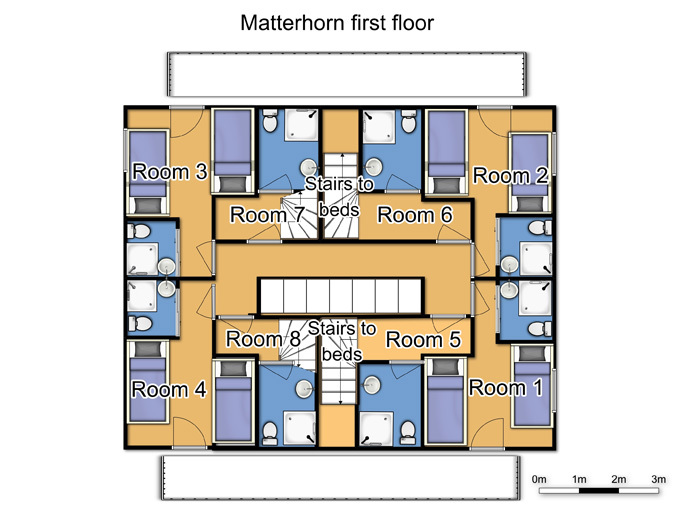 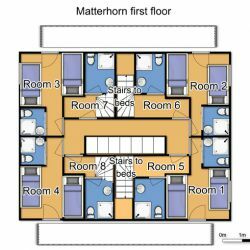 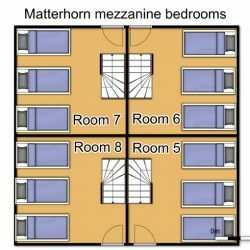 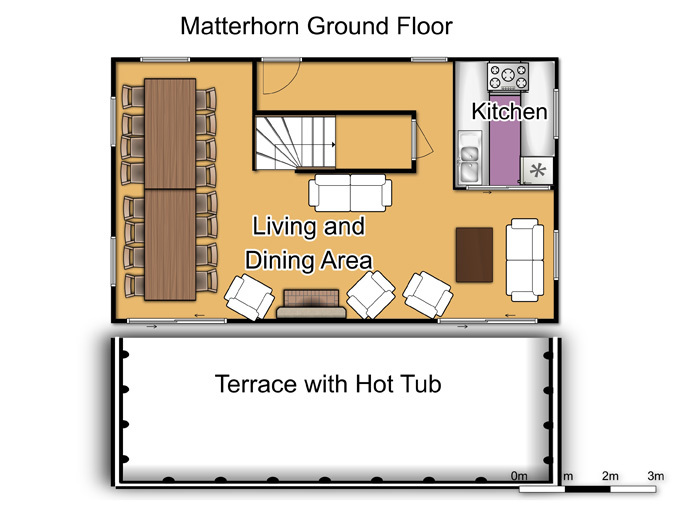 The eight bedrooms open off one central landing, and all have their own private en suite shower, wc and balcony. 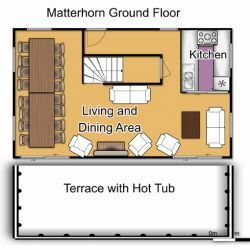 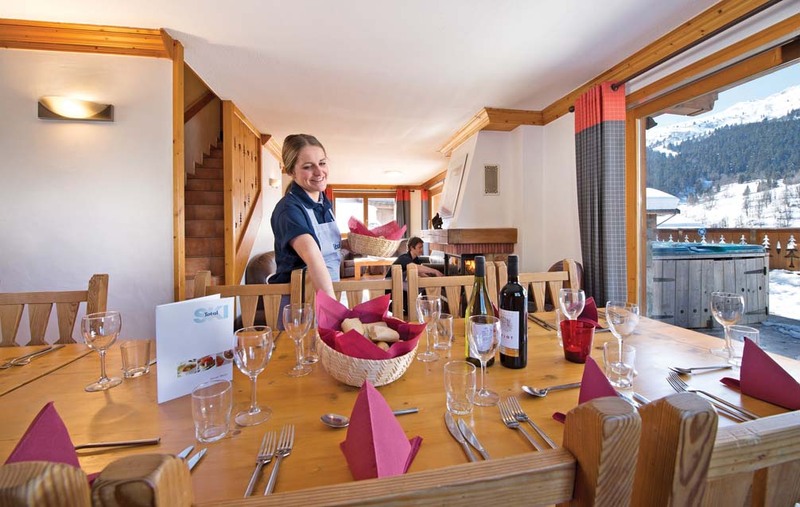 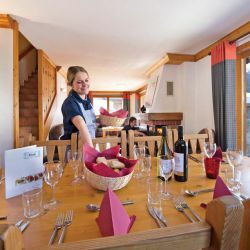 The comfortable and attractive open-plan living/dining-room sets the scene for a lovely chalet atmosphere. 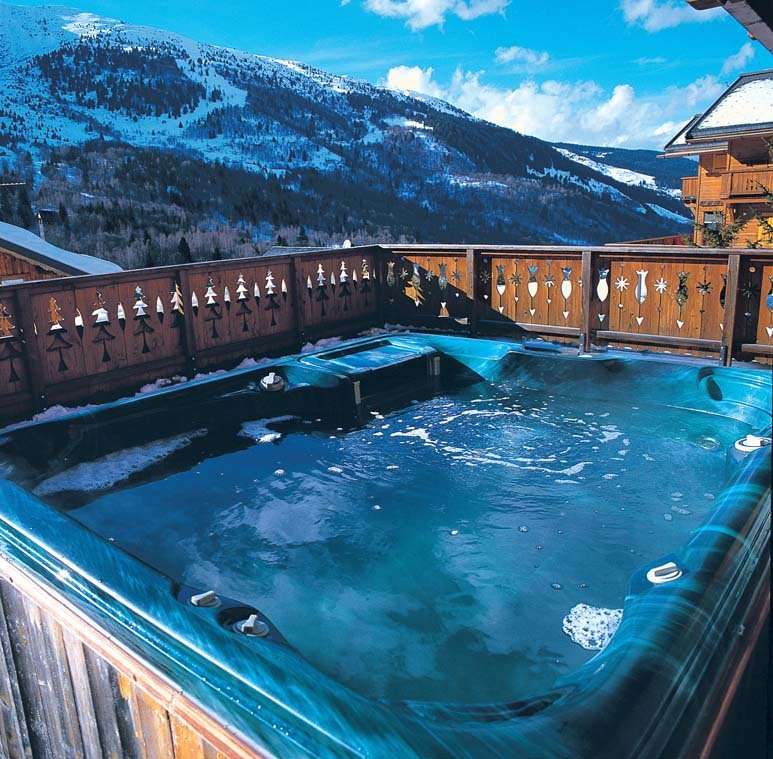 Skiers will love the chalet’s own sauna, where tired muscles can be gently eased, before sinking into the hot-tub on the terrace to complete the après-ski relaxation regime! 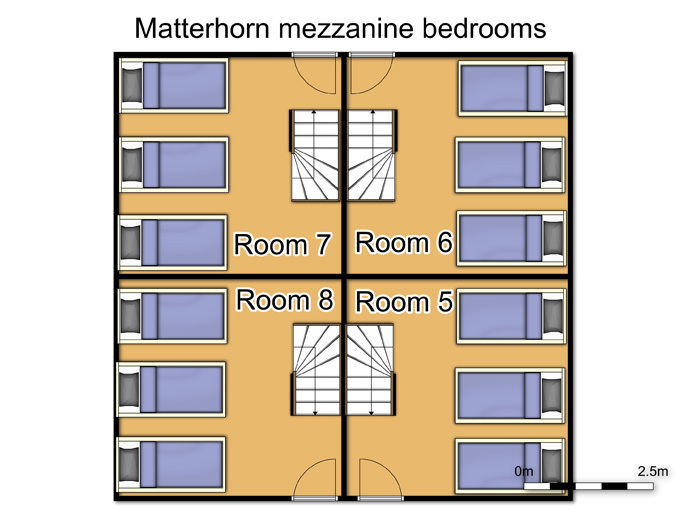 For your comfort, we recommend a maximum occupancy here of 16 adults.